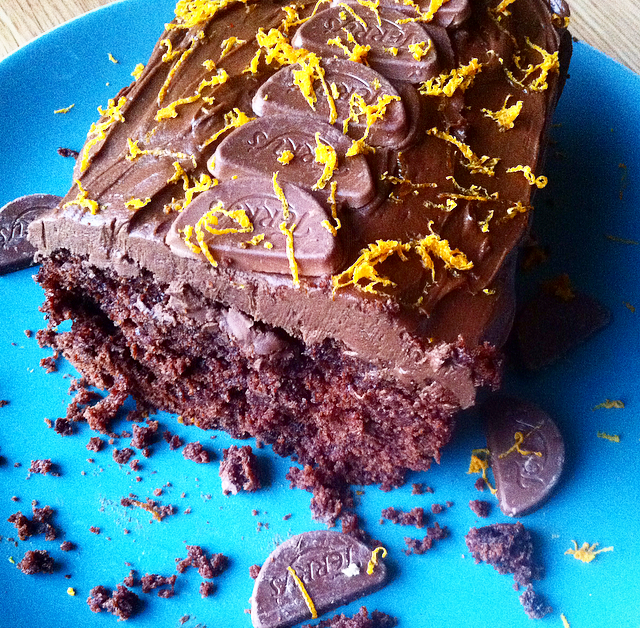 A super soft and crumbly chocolate orange sponge with a rich, creamy buttercream is just how I remembered this bake to be and so I have fallen in love with this recipe all over again! Hope you do too. Aww thank you, and a great birthday cake choice! 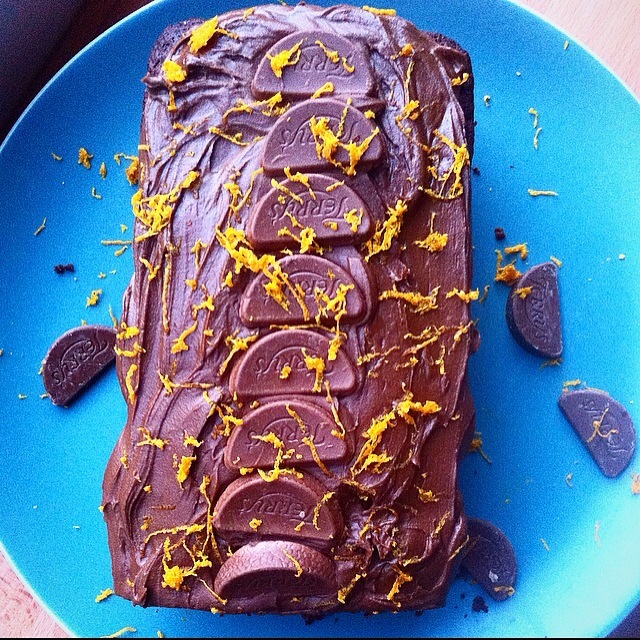 My dad used to make it for mine – I hope you enjoyed your birthday! Wow, I bet you stock up if you come over to the UK. ooh… this really looks ‘too good’! 🙂 Will definitely give it a try, ‘because we’re worth it, haha’… thnx!